Barbie has had another makeover. 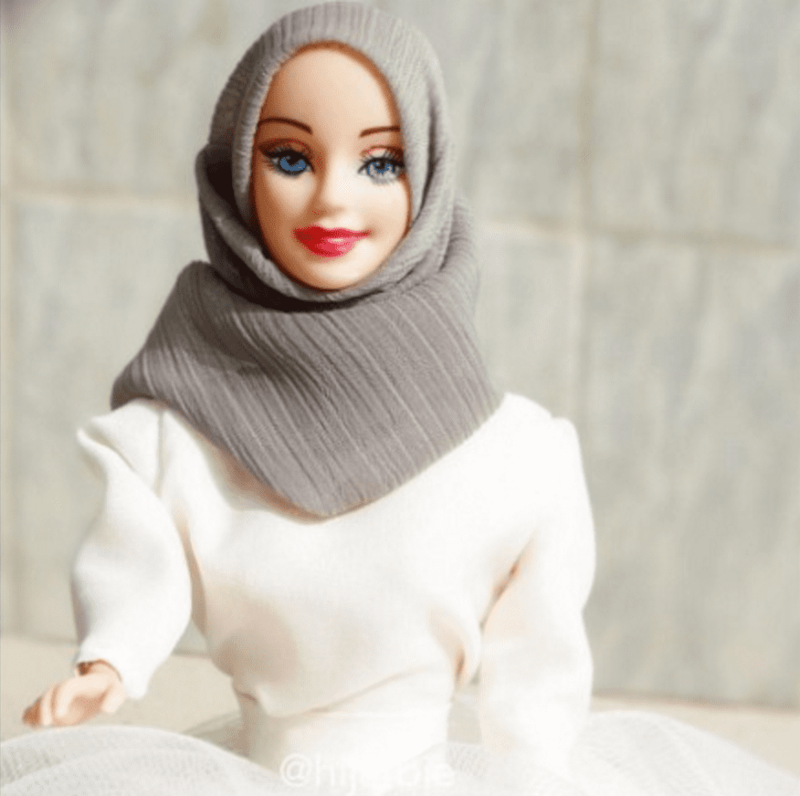 This time as a hijab-wearing Muslim. 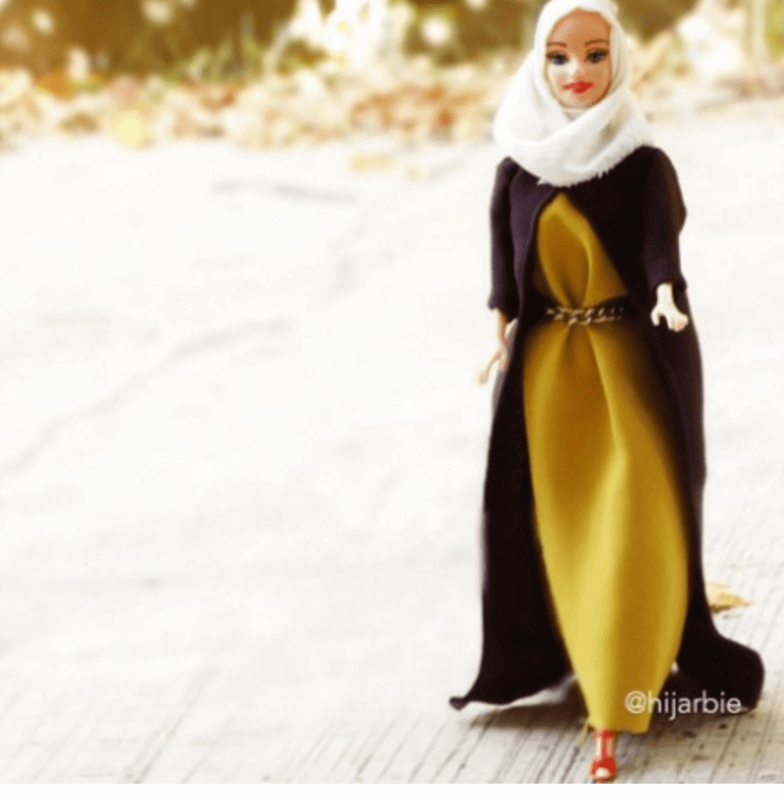 Now a Nigerian medical scientist has taken Instagram by storm since she began posting images of a hijab-wearing Barbie doll a few weeks ago. 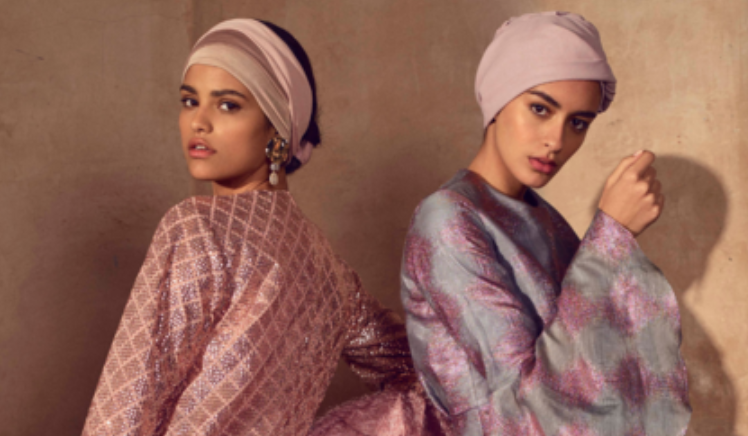 The Barbie’s we normally see wear a mix of skimpy tops and hotpants but with the new Hijabie’s, we see the dolls colorful headscarves, flowing abayas and full-length couture dresses, Hijarbie is far more covered up and modest. Looks pretty cute and we’re looking forward to buying one soon! 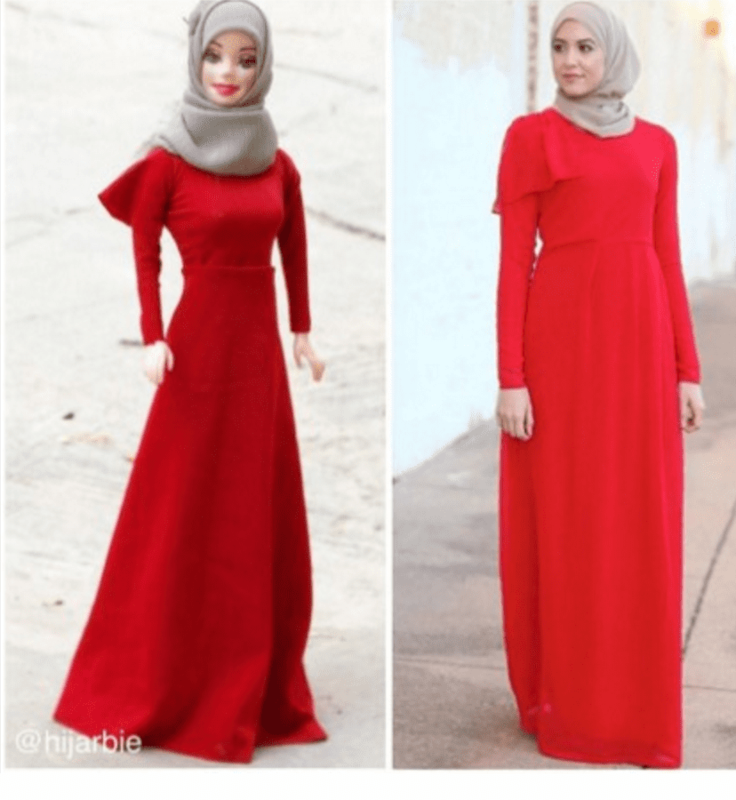 Haneefa Adam, says she was inspired to create the Hijarbie account after coming across the Barbie Style Instagram page. The reaction has been overwhelmingly positive with requests from all over the world to buy the dolls. 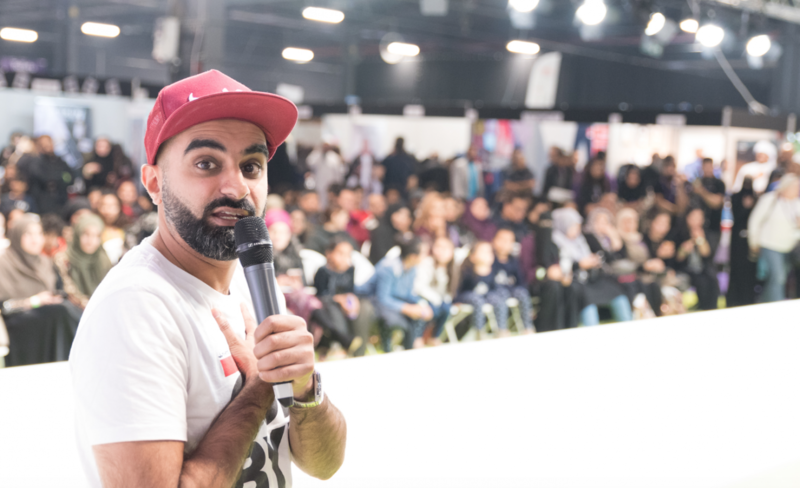 Hijarbie now has 19,400 followers on the social network. 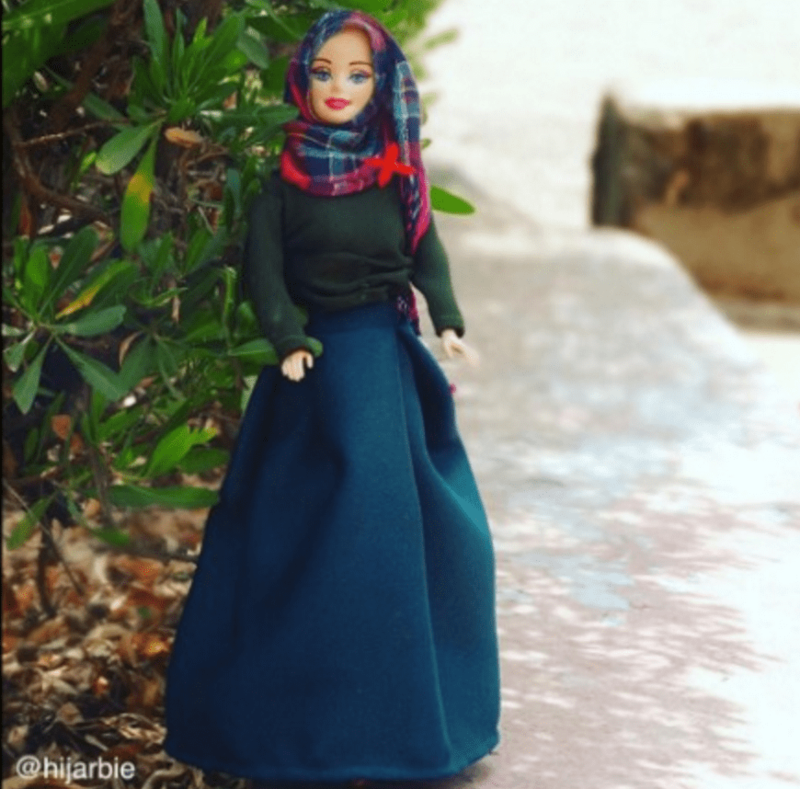 The 24-year-old, who recently completed a Masters in Pharmacology in the UK, describes Hijarbie as a “modest doll” — one that offers Muslim girls a relatable role model. 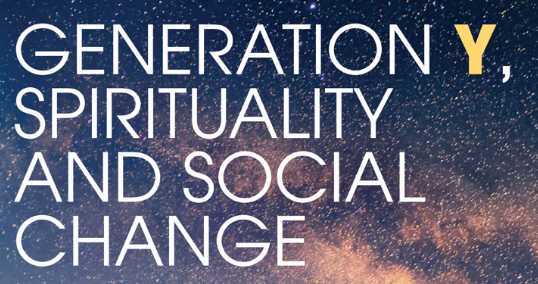 “It has roots in my religion and cultural identity. 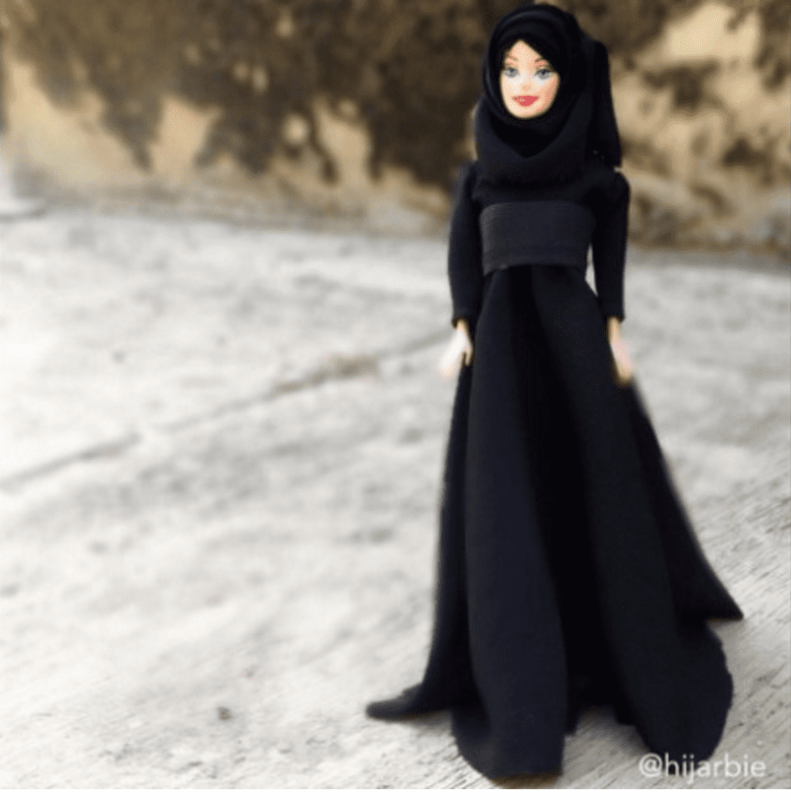 The way Barbie dresses is very skimpy and different and there’s nothing wrong with it. I just wanted to give another option for Muslim girls like me.